Mr. Mirza holds a position in the Supreme Committee for Information and Communication Technology (SCICT), a body that is responsible for technological development in Bahrain. 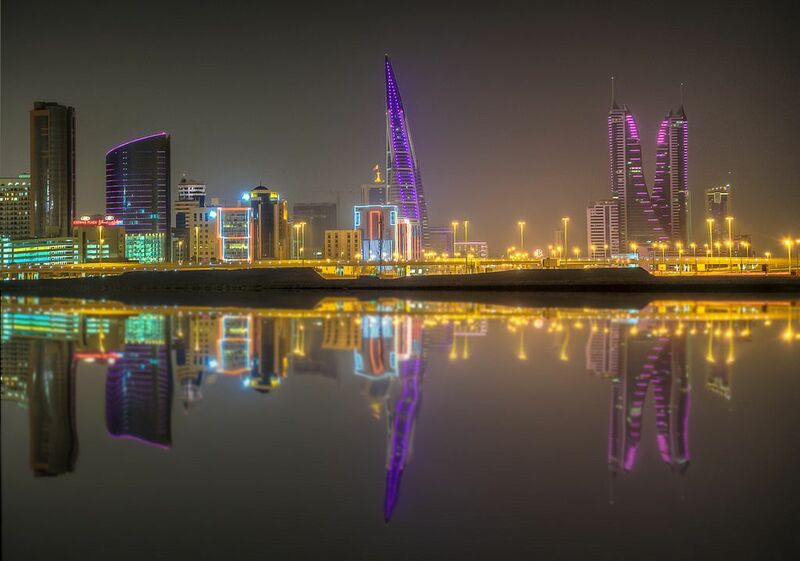 The conference is taking place in the capital city of Manama and the minister encouraged local companies to take advantage of blockchain technology, which, according to him, is one of the most important advancements in the last decade. Bahrain is not a country, associated with crypto adoption, as its regulators have not announced the official stance regarding ICOs, virtual currencies or blockchain. However, the minister‘s bullish sentiment towards blockchain might be an indicator that the winds are about to change. The country has already granted a sandbox license for crypto exchange Palmex back in July. It allowed the exchange to trial its services, while the officials continue to work on the regulatory framework for digital assets. Next Post Next Post Could The Recent Drop in the Cryptocurrency Markets Be Linked To Manipulation?